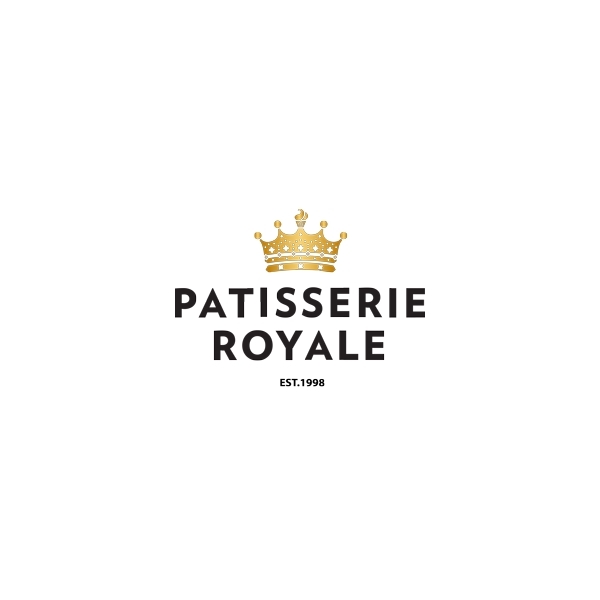 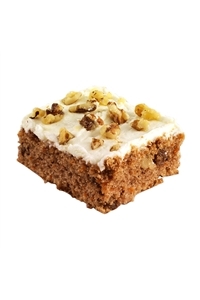 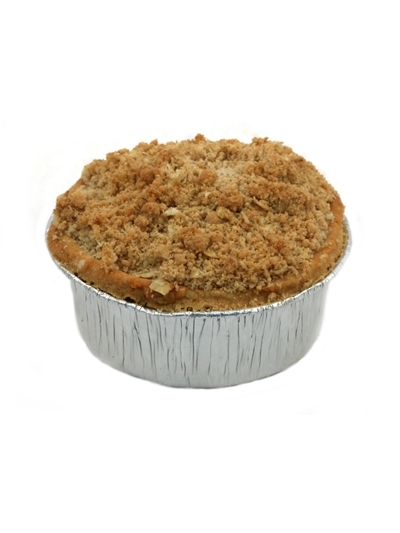 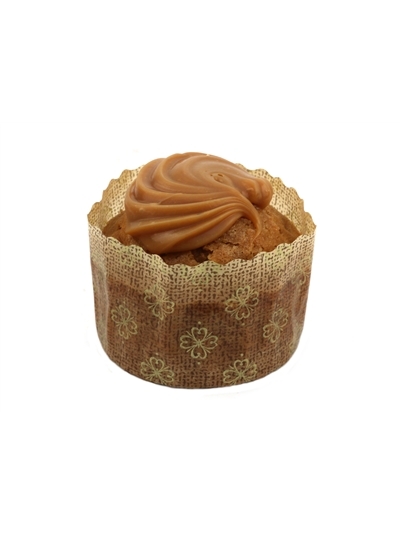 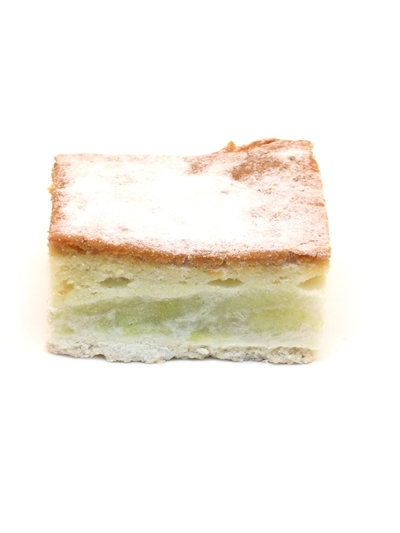 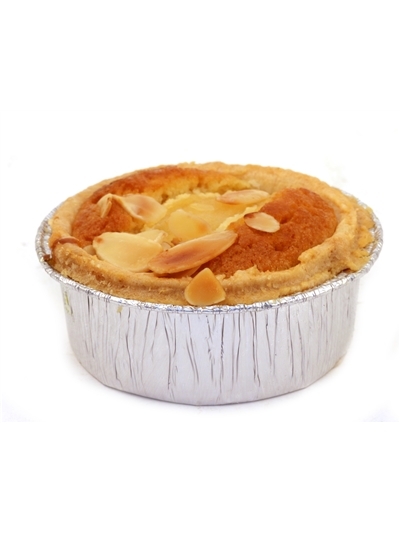 Patisserie Royale creates a large variety of dessert products for both the frozen and chilled markets. 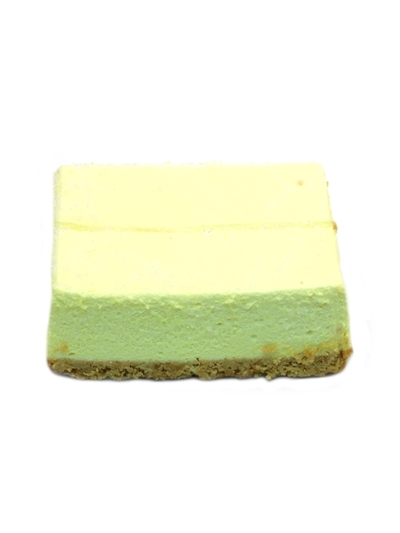 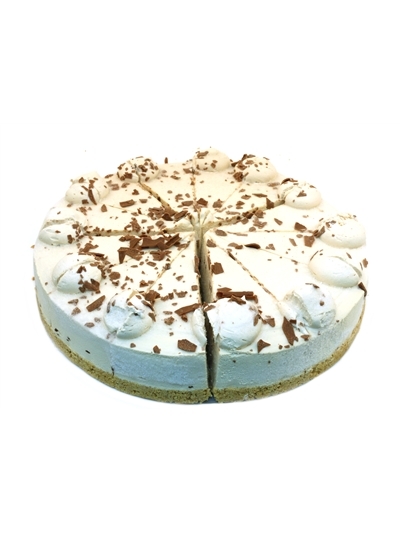 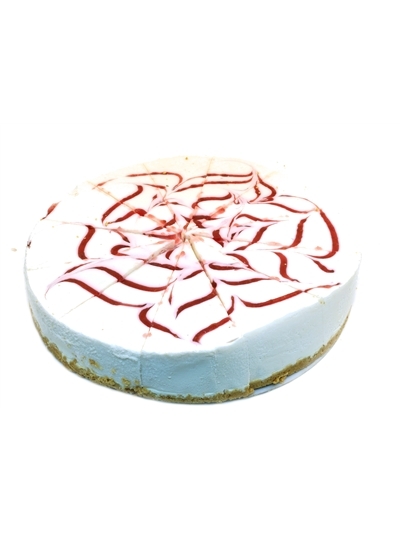 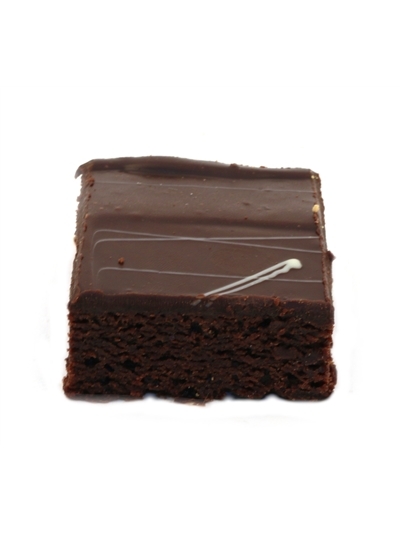 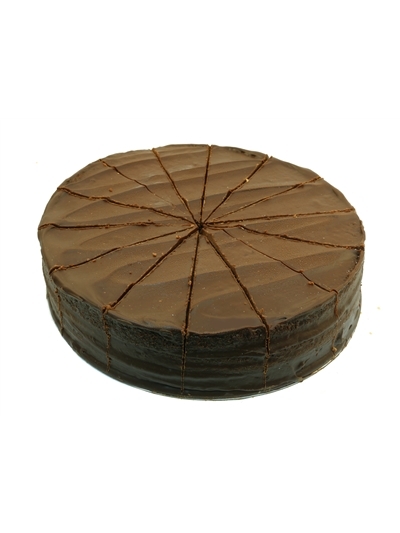 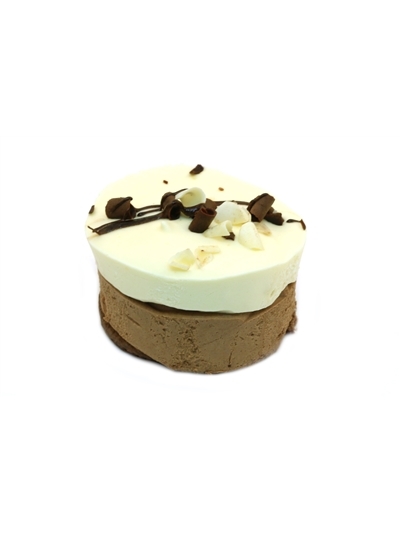 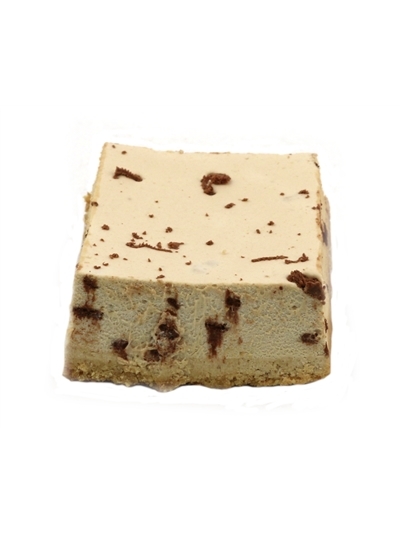 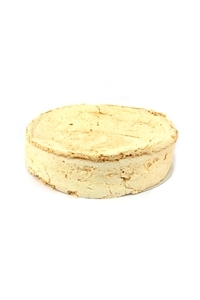 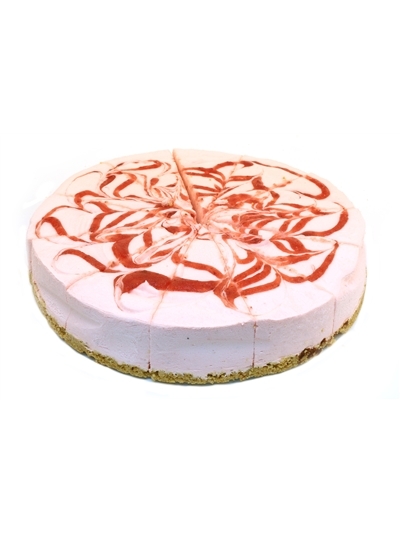 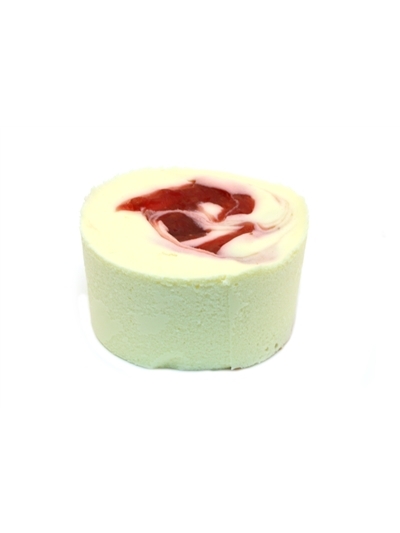 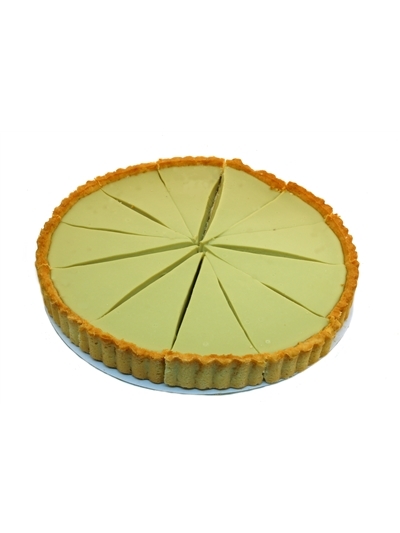 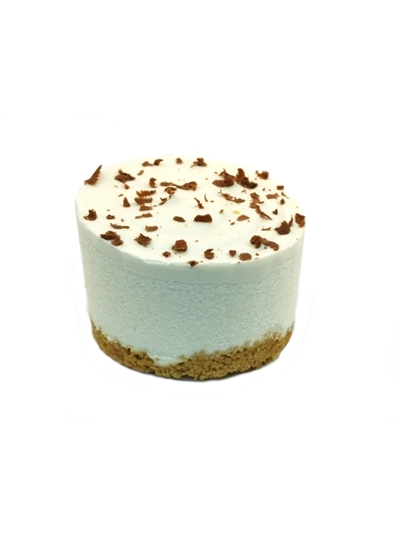 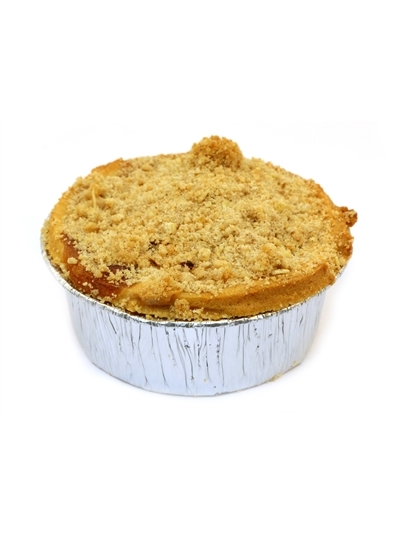 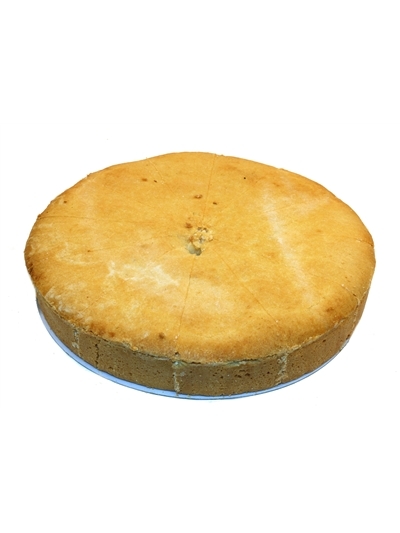 Our main product groups are cheesecakes, gateaux, tarts, pies, flans, mousses, tray bakes and a range of individual, mini and custom made desserts. 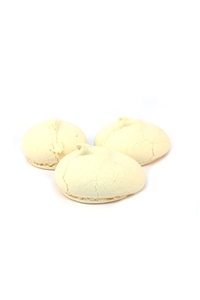 More recently we have seen a rise in the demand for "unfinished" products such as pastry and banoffi cases. 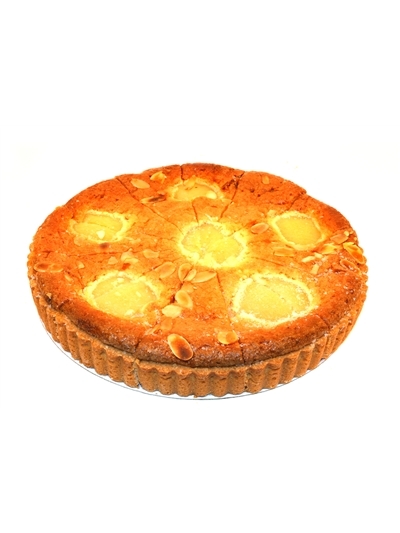 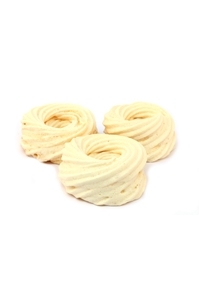 These products are an economical option and also enable pastry chefs to finish the products in their own unique style.